Despite not having to pay for their own meals, fast food restaurants are the top destination for individuals expensing their meals. Starbucks is the number one go to destination for corporate meals. McDonald’s and Subway take second and third place. Overall the average corporate meal costs $18.72. The amount spent varies significantly based on the restaurant it is spent at. 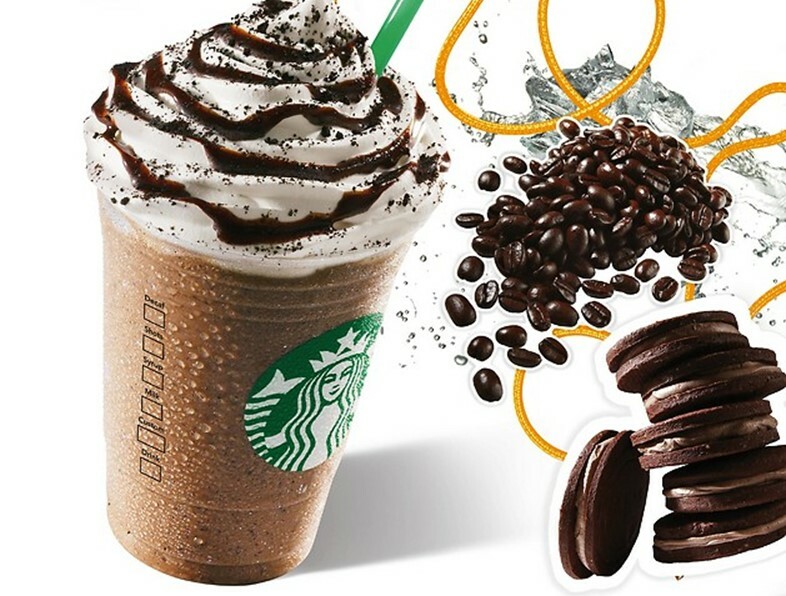 At Starbucks the average meal costs $9.51. At Panera it’s $35.35. Other popular eating establishments for those armed with corporate cards include the Cheesecake Factory, and TGI Friday’s.